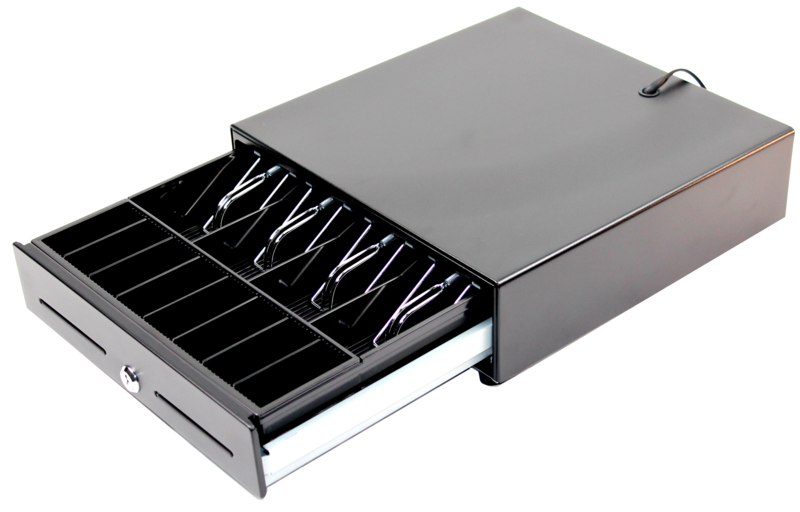 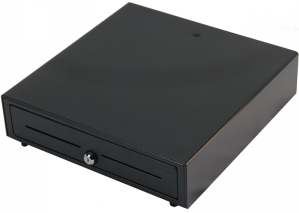 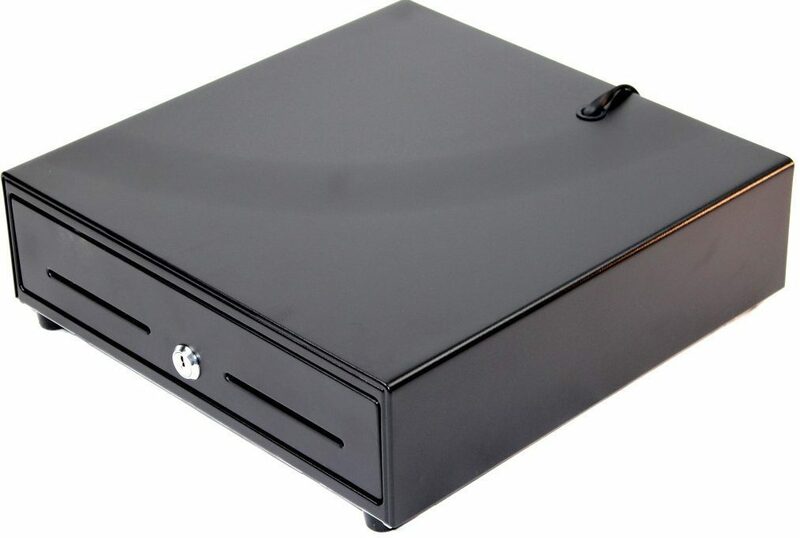 Mini POS 4 Bill 8 Coin Cash Drawer. 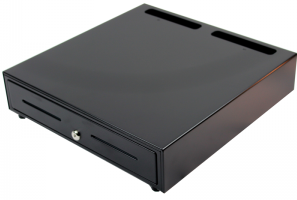 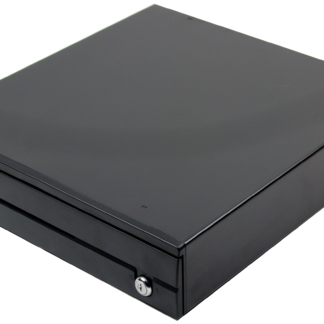 This mini POS 4 bill 8 coin cash drawer (UZ-HS330A) carries a classic construction of all its bigger brothers in a mini tablet size footprint. 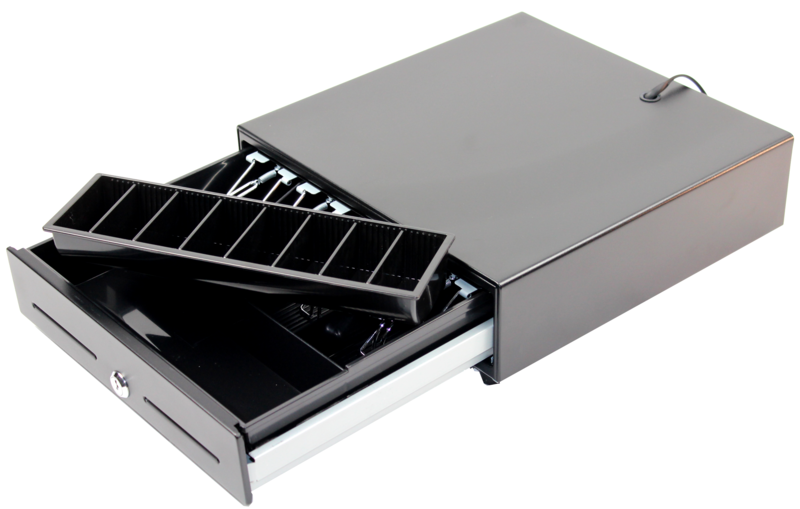 Precise plastic bearings which the rails open smoothly and move actively.